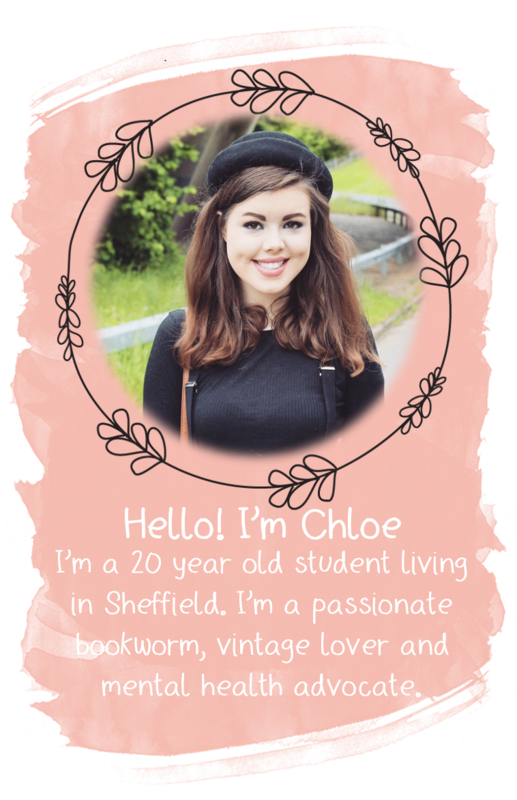 It's been a while since I popped up a proper beauty product review (they will be making a more regular appearance next year, I promise) so today I thought I'd take the opportunity to share with you a product I've been obsessing over recently. When the winter months arrive once arrive, your lips require a bit more T.L.C to protect them from the changes in the weather. Nobody wants dry lips do they? 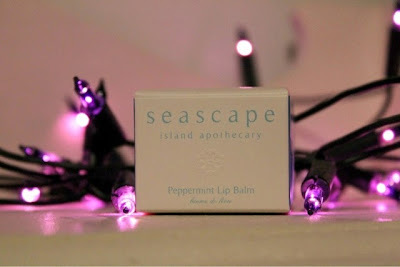 I try to ensure I always have a lip balm to hand so I can pop it on at regular intervals and my current go-to lip product is a little peppermint beauty from the brand Seascape. 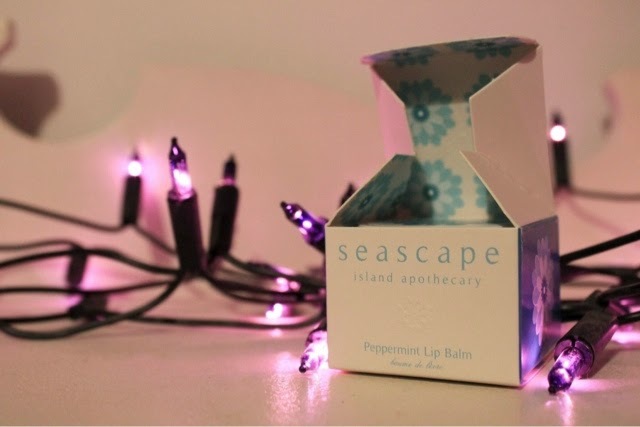 Seascape Island Apothecary offer luxury skin and body care products, all containing 100% natural ingredients locally sourced from Jersey. All their products are paraben, silicone, petroleum and SLS free and are suitable for vegetarians. Perfect. 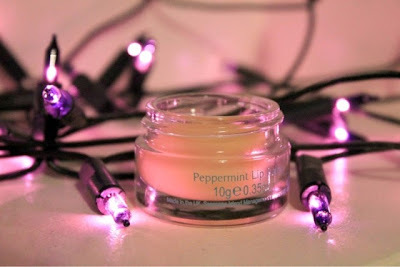 The product in question, their Peppermint Lip Balm, contains 100% natural Peppermint essential oil, along with Jersey Beeswax, Jersey Honey and Jojoba Seed Oil, which all moisturise and protect dry, chapped lips. As a product, it does everything a lip balm should; sooths, nourishes and softens.It smells and tastes incredible, and the peppermint is nothing too strong which is just brilliant as I'm not going to lie, I was apprehensive about it. I do have to say that because of the packaging, this isn't the most handbag friendly product if you're not one for mary-poppins style extravaganza but I've found that it fits quite nicely in one of the small pockets of my rather large bag (as shown in this post). Seascape is a fairly luxurious brand, with prices starting at £10 but it really is worth the price. What's wrong with paying a more sizable price for a product of a fantastic quality? Honestly, this is one of the best lip balms I've tried and if I was you, I'd pop it right at the top of your beauty wishlist. It's the perfect addiction to a winter skincare routine. 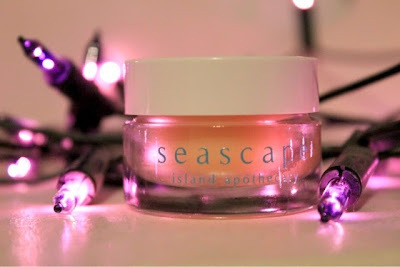 *Disclaimer: This product was kindly gifted by Aqua PR on behalf of Seascape for the purpose of this review. All views and opinions shared on realityleaveslotstoimagination are always honest and unbiased.